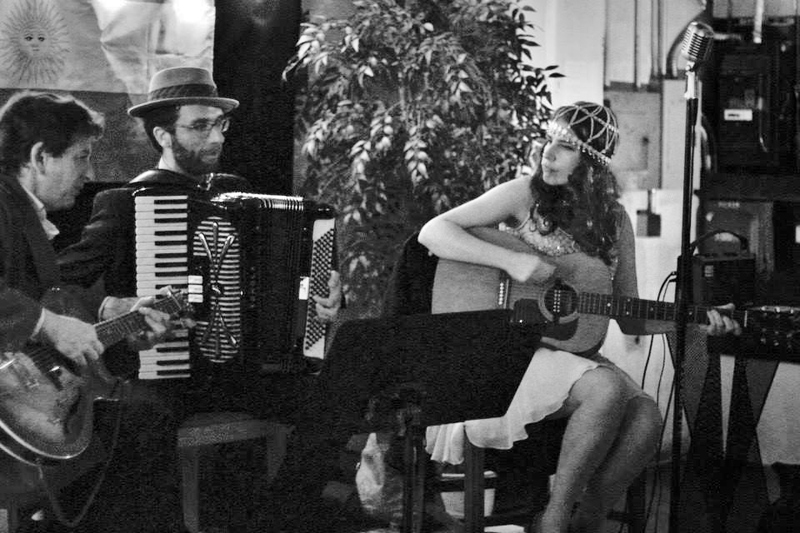 Singer Meredith Axelrod leads a trad jazz band! We play at dances, concerts, and festivals. It adds a great atmosphere to any event! We have authentic 1920s costumes to make your event look special.